at MARVELL HALL, 37 Marvell Street, Byron Bay. Arrive at 6.30pm for a 7 pm start. Hot drinks are available but byo snacks! Around the North Coast there are many vibrant environment groups, human rights groups and social justice groups. The Greens, as the third force in Australian politics, embrace and support all progressive forces within society. 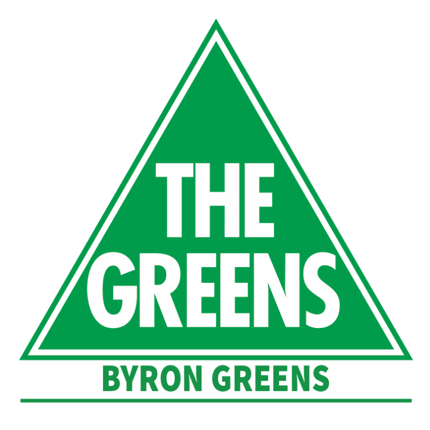 Byron Greens has a strong presence in the NSW Greens scene. We have a lot of input into Greens policies and healthy representation on state working groups and committees. Our members are also active within the Australian Greens. Wherever members’ interests lie, whether at local, state or federal level, or indeed at an international level, we have the means to give them a meaningful involvement in the political process. 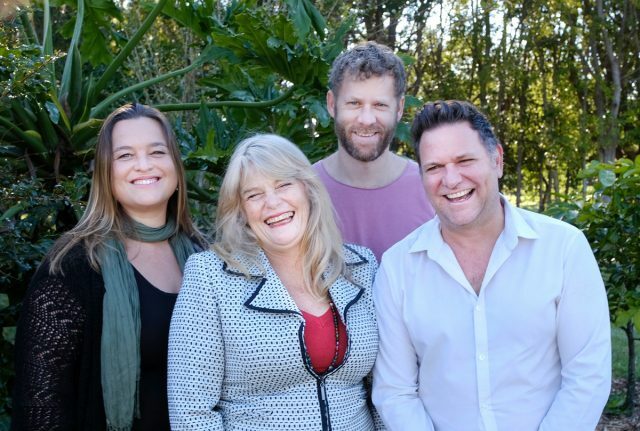 Byron Shire Greens Mayor and Councillors, with Tamara Smith MP for Ballina and Dawn Walker MLC, Northern Rivers Spokesperson, representing us at State level, are all working hard to build better communities. Simon is a resident of Federal. He is married with two children. His goal is to support the youth of the Shire to have a voice and a place within the overall vision of the Shire. With many challenges ahead, he is determined to provide leadership to ensure our Shire truly embraces sustainable living, working and social practises, while embracing the diverse and unique cultural flavour of the area. Sarah Ndiaye is a long time resident of the Byron Shire and currently works as a High School English and Drama teacher. A graduate of Southern Cross University and the Australian Film, Television and Radio School, Sarah has worked in local media at both ABC North Coast, Bay FM and been involved in local festivals and the creative industries. Sarah is passionate about environmental and social justice issues. Jeannette Martin is a community development worker, member of the Mullumbimby Chamber of Commerce and the founder of Mullumbimby Community Gardens. Currently she is engaged in the new Mullum Master Plan and the future of the Mullum hospital site. 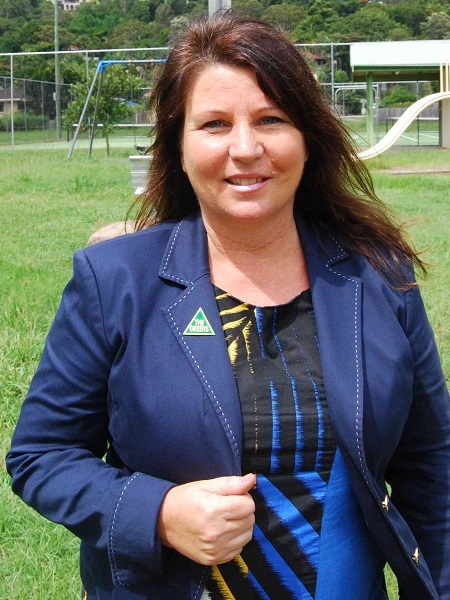 She is passionate about ensuring improved collaboration between community groups, individuals and Byron Shire Council. Jeannette was elected to council in 2016. Michael Lyon completed degrees in law, commerce and an accounting qualification. He moved to Byron in 2009 and has been the general manager of Santos Organics since 2012. Michael joined the Byron Greens in 2012 and was elected to council in 2016 on a platform that included supporting the localisation of agriculture, the clean-up of waterways and transparency in decision-making. Tamara Smith MP for Ballina. 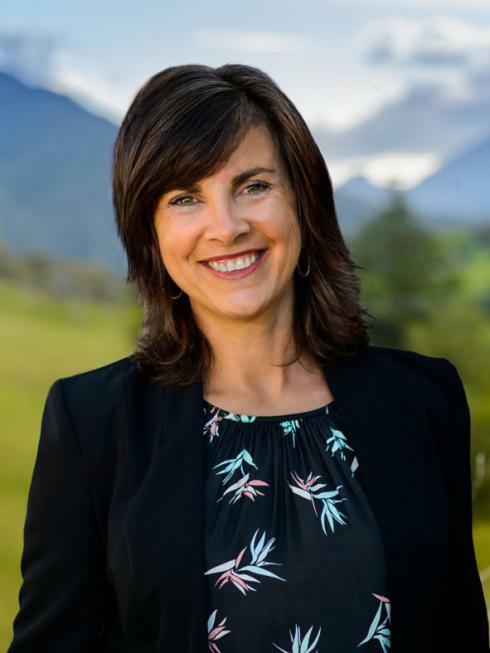 She is the first Greens member of the Legislative Assembly in the Northern Rivers and took the seat from the Nationals in 2015. Dawn Walker MLC was elected to the NSW Legislative Council in March 2017. She lives at Fingal Heads and is a member of Tweed Greens. She holds the portfolio for the North Coast. Byron Greens shared a post.